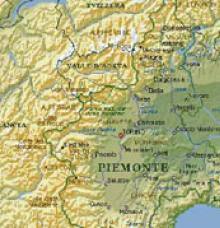 The Sacri Monti of Piedmont and Lombardy are a group that was recognised in 2003 as a UNESCO World Heritage Site. It’s a group of chapels and other architectural buildings of priceless artistic value and located in the middle of nature. There are a total of 9 Sacri Monti. 7 are in Piedmont and 2 in Lombardy. 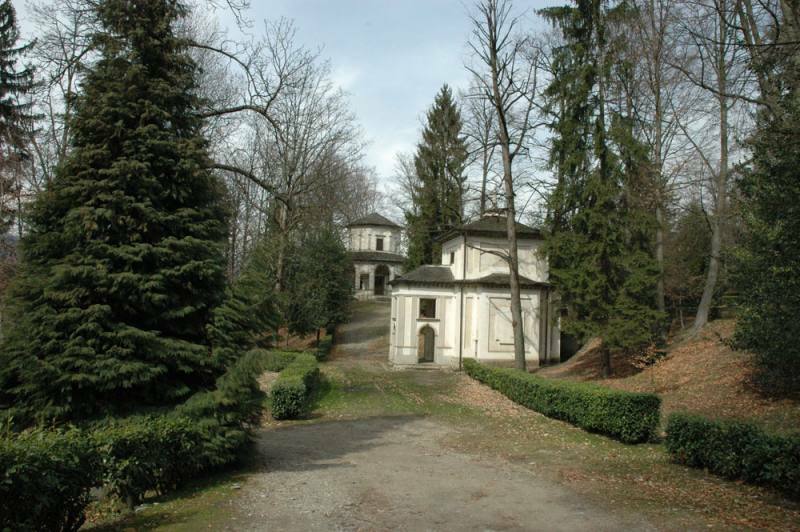 The devotional journey starts in Varese, which is the location of the first Sacro Monte. Here you can visit the chapels dedicated to the Mysteries of the Rosary. In addition to religious and artistic attractions, you can enjoy a view encompassing all the lakes and Mount Rosa on the horizon. Then travel to Orta (approximately 50 km) along Lake Maggiore, continuing on the roads in the Vergante area, until you get to Orta San Giulio. The Sacro Monte of Orta is a series of chapels dedicated to Saint Francis. It has an excellent view over Lake Orta. It’s possible to see the natural balcony of Madonna del Sasso from here, which is on the other side of the lake. 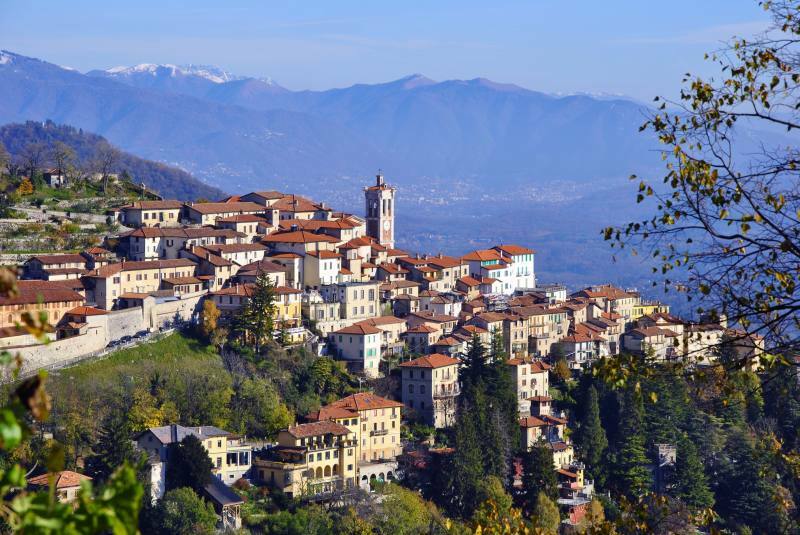 From Sacro Monte of Orta, it's easy to get to Orta San Giulio and the homonymous island, and then to start off for another attraction: Sacro Monte of Varallo. Sacro Monte of Varallo is about 35 km from Orta San Giulio. To get there, take the trunk road in the direction of Gozzano, then climb towards San Maurizio d’Opaglio. 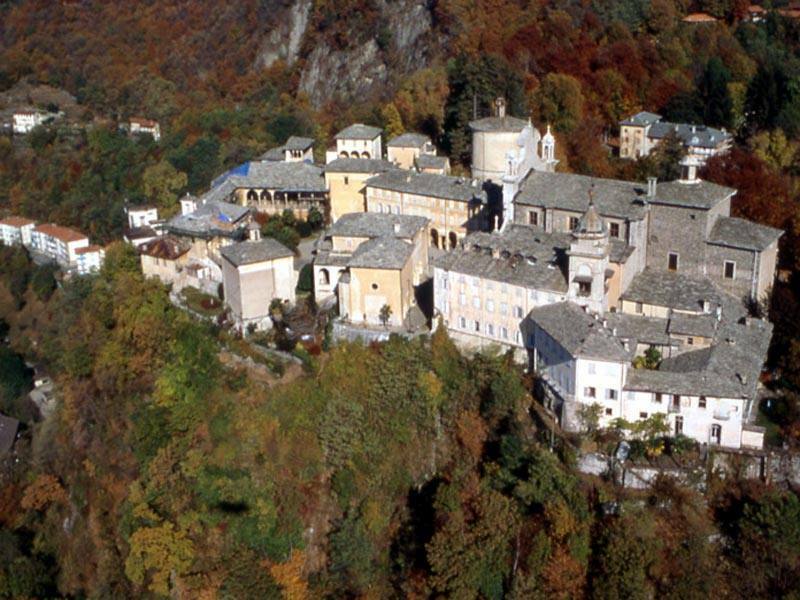 If you’d like to lengthen your journey a little, stop at the Sanctuary of Madonna del Sasso where there is a breathtaking view. Then continue towards Arola; Varallo and the oldest Sacro Monte are just after the Colma Pass. This is the location of chapels dating back to 1491 and dedicated to the Holy Land and the life of Mary and Jesus.